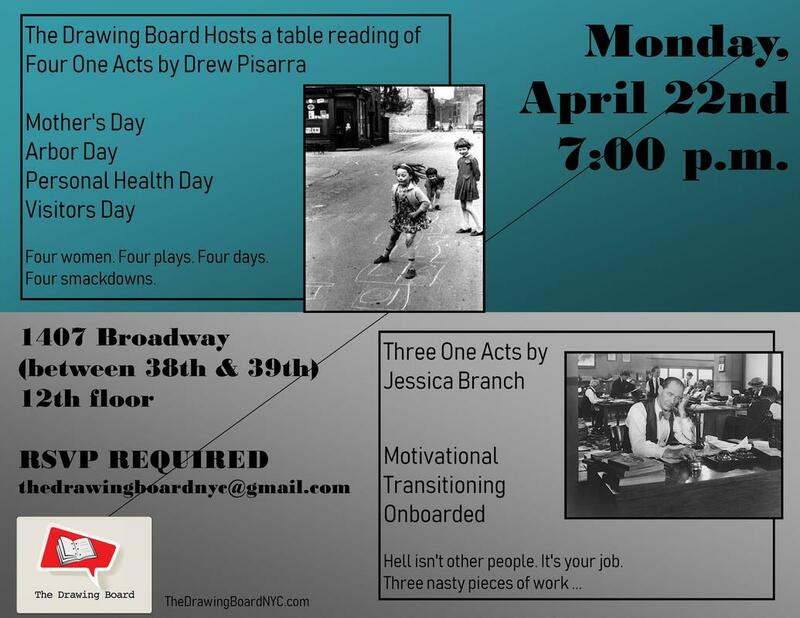 through table reads, workshops, and staged readings. The Drawing Board is a 501(c)(3) non-profit organization. Click below to make a one-time or re-occurring tax deductible Donation. Check out Who We Are, What We Do, and What's Next! Many of the scripts we've read go on to win Awards in Competitions and Writing Festivals. Congrats to our TDB Writers! Read our Statement of Policies: Inclusion Statement, Best Practices, Harassment Policy. Find out about Submitting A Script. Fill out a SUBMISSION FORM.